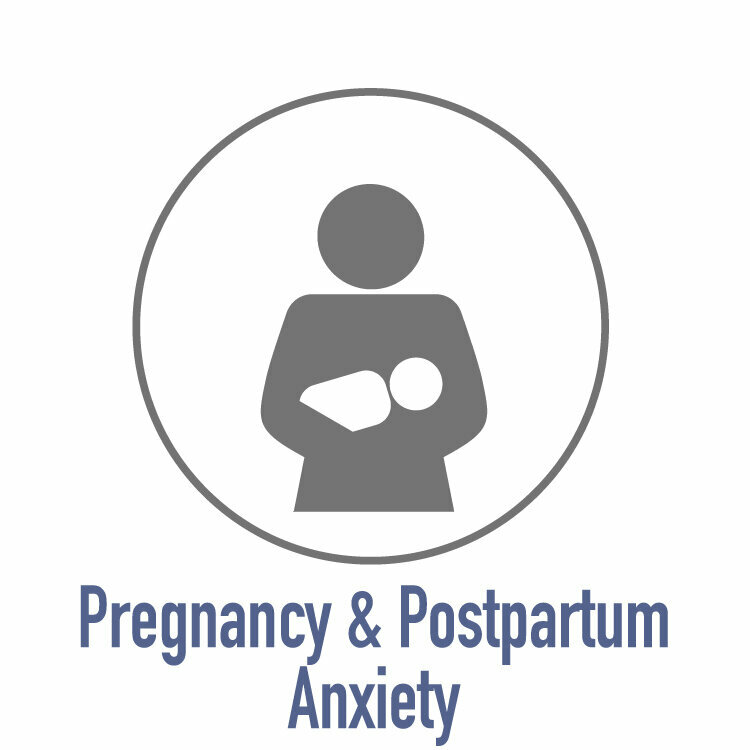 Maternal Mental Health (MMH) disorders include a range of disorders including depression, anxiety, and psychosis and can occur within pregnancy or the postpartum period (together often referred to as the perinatal period). 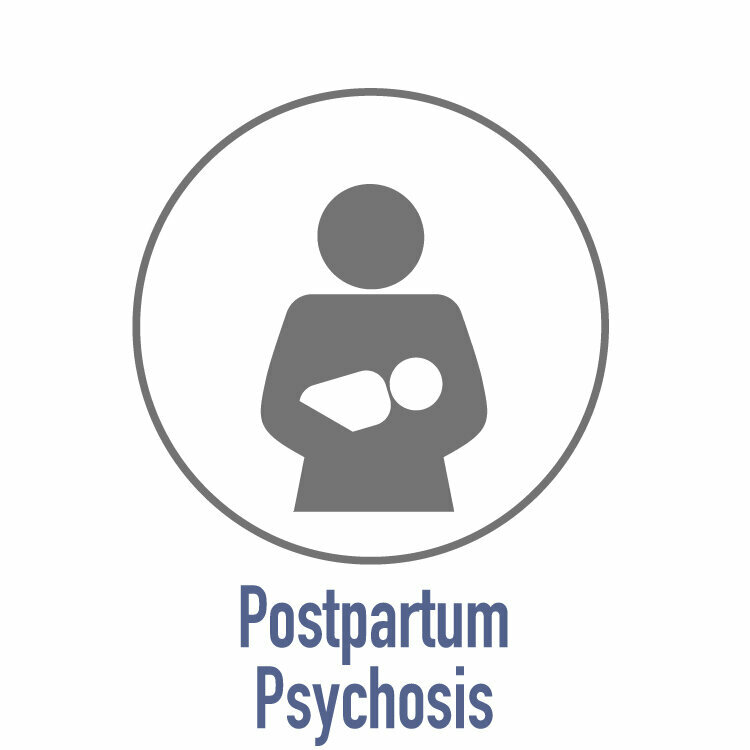 When left untreated, these disorders can cause devastating consequences for the mother, her baby, her family and society. These illnesses can be caused by a combination of biological, psychological, and social stressors, such lack of support. While health care systems are working to close maternal mental health care gaps, it is necessary for mothers and families to advocate for themselves. If your situation is urgent, call 9-1-1 or go to your nearest hospital emergency room if you can safely get there.